We’ve all heard that a high-fiber diet is good for health because it keeps the digestive system moving. As it turns out, fiber also plays a more important role than we suspected. To understand why, we need to take a look at the gut microbiome – the community of microorganisms that live in the digestive tract. Knowing how to work with gut bacteria can give you another fat-busting ally when you have Hashimoto’s hypothyroidism. Trillions of bacteria live in the human gut –- they account for ten times more cells than in the human body — and they play vital roles in our metabolism and health. It’s a mutually beneficial relationship; the bacteria happily feed on dietary fiber while they perform a variety of duties, including converting inactive thyroid hormones to their active form, helping to make vitamins B and K, repressing growth of harmful microorganisms, and breaking down and fermenting dietary fiber. This breakdown of fiber results in a release of beneficial, anti-inflammatory short chain fatty acids that are a vital energy source for our bodies. In recent research, the firmicutes and bacteroidetes classes of gut bacteria have received a lot of attention. Multiple studies show that obese people have a higher concentration of firmicutes than bacteroidetes, while in lean people the bacteroidetes predominate (to help keep it straight, think of fermicutes as “fat” and bacteroidetes as “bony”). Moreover, when the diet is high in fat, the obesity-friendly firmicutes increase (the exception being a ketogenic diet), yet a high-fiber diet helps bacteroidetes increase. In addition, researchers observed that overgrowth of firmicutes led to chronic systemic inflammation, which is known to contribute to common health problems such as metabolic syndrome, diabetes and heart disease. The message: Though they both have jobs to do, you want your bacteroidetes to be stronger than your firmicutes. This will also help you manage Hashimoto’s hypothyroidism. Good forms of dietary fiber include: All vegetables but especially artichokes, peas, broccoli, and Brussels sprouts; fruits; and beans (fermented/sprouted). Your mother was right, even if she didn’t know the whole truth: Veggies are good for you, especially if you are managing Hashimoto’s. In addition to a diet strong in prebiotic fiber, you can help support a healthy gut environment by using supplemental probiotics: Live, “friendly” bacteria that bolster your gut’s population of healthy microbes. For probiotics to work, there must be a sufficient number of live bacteria present in the product (read your labels!) to survive the acidic environment of the stomach, and reach the large intestine. Your dietary fiber (prebiotics) acts as food to nourish these friendly probiotic bacteria, and ensures their growth and colonization. This combination of pre- and probiotic support can be vital for insuring a healthy gut and better management of Hashimoto’s. Medications, hygiene, age, health status, and stress can also influence your gut microbe balance. 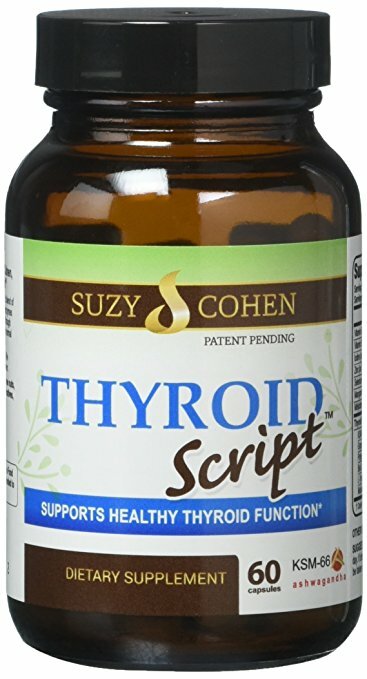 Eating a fiber-strong, gut-friendly diet and supplementing with probiotics and fermented foods is one of your best strategies for supporting gut health and thyroid disease. Dr. Joni Labbe, DC, CCN, DCCN, suffers from Hypothyroidism like millions of others around the world. 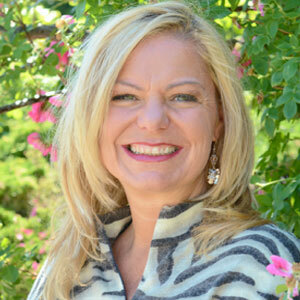 She is a Chiropractor and Board Certified Clinical Nutritionist specializing in science based nutrition, with a specialized focus on women’s health issues. She has successfully helped pre-menopausal and menopausal women regain and maintain their health since 1995. She is a professional speaker, radio personality, fitness expert, and former host of “Healthier Way With Dr. Labbe.” She has a diplomate in Nutrition, and is pursuing a degree in Functional Neurology from the prestigious Carrick Institute. Dr. Labbe is one of the country’s leading authorities on thyroid disorders, including Hashimoto’s disease. 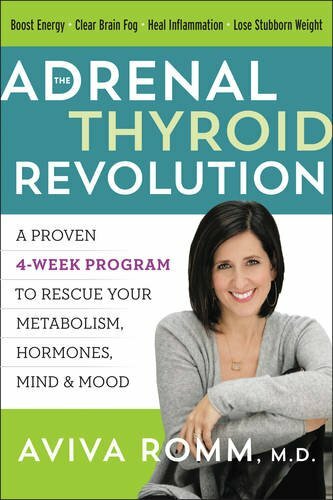 She has received training from Dr. Datis Kharrazian, author of the number one selling book,Why Do I Still Have Thyroid Symptoms When My Lab Tests Are Normal? 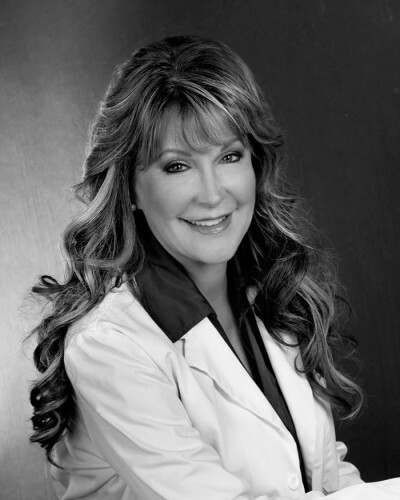 She has also authored numerous articles and blogs on health, nutrition, and thyroid health. 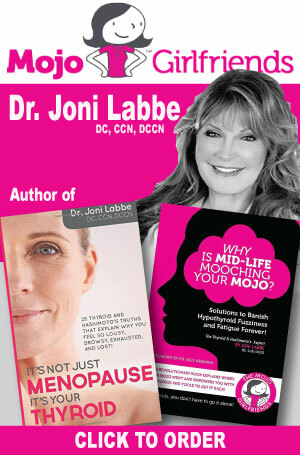 Dr. Labbe provides an excellent example of living vibrantly post-menopause; and in addition she successfully manages her own symptoms of Hashimoto’s and Celiac disease. 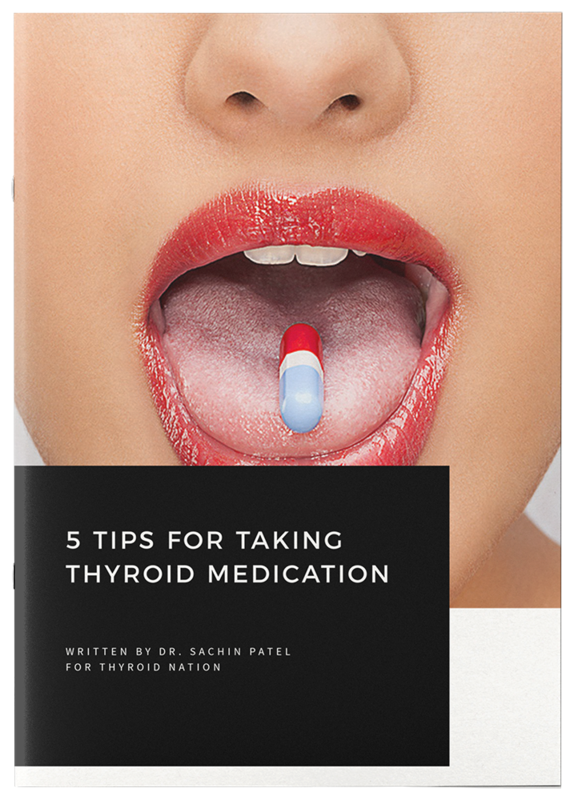 It’s her life’s mission to help others “lose that voice in your head telling you that you’re crazy, lazy, or finished!” Click here to sign up for 25 Truths About Your Thyroid. Contact Dr. Joni Labbe at the Labbe Health Center for more advice on building good gut health and managing Hashimoto’s hypothyroidism. Questions or anything to ask Dr. Joni about good gut health? We want your thoughts in the comments section–Please!